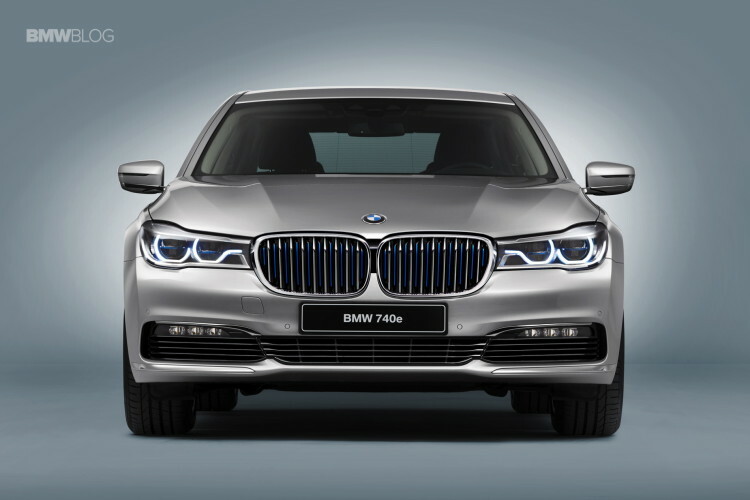 BMW recently started making what it calls M Performance models, which are standard BMW models with some M Division DNA injected into them. Cars like the BMW M235i, X4 M40i and M760Li are all M Performance models. It’s an idea that’s worked well so far for BMW, so much so that BMW is looking to create another line of performance models, called iPerformance. 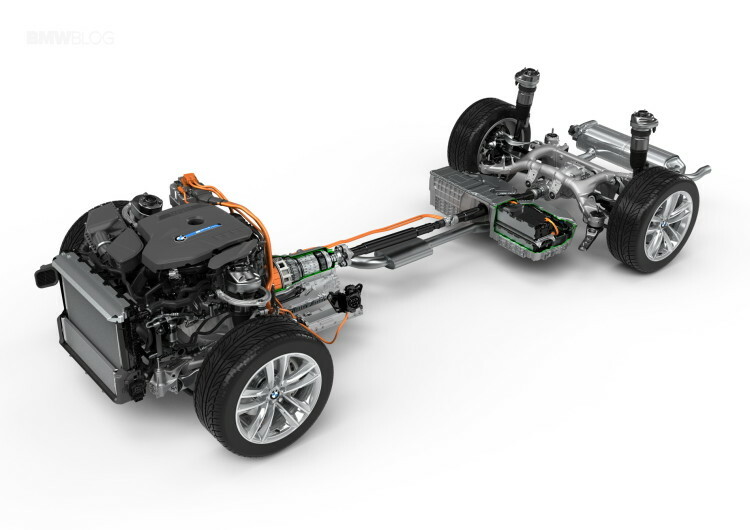 In a nutshell, BMW’s Performance models are going to be plug-in hybrid variants of standard BMW vehicles with some i Division technology baked in. 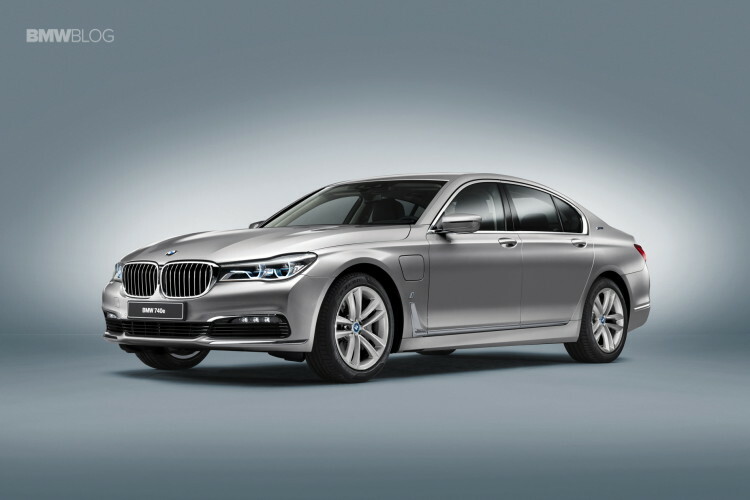 For instance, the upcoming BMW 740e iPerformance will be a plug-in hybrid variant of the new 7 Series and the 330e will become a 330e iPerformance. So, it’s very similar to the M Performance models, just with hybrid tech, not performance tech. This line of vehicles will start in July, 2016 with the upcoming 740e iPerformance. These iPerformance models will be distinguished by having the “i” logo on the front fender as well as BMW i-style blue accents on kidney grilles, wheel hubs and eDrive logo on the C-pillar. 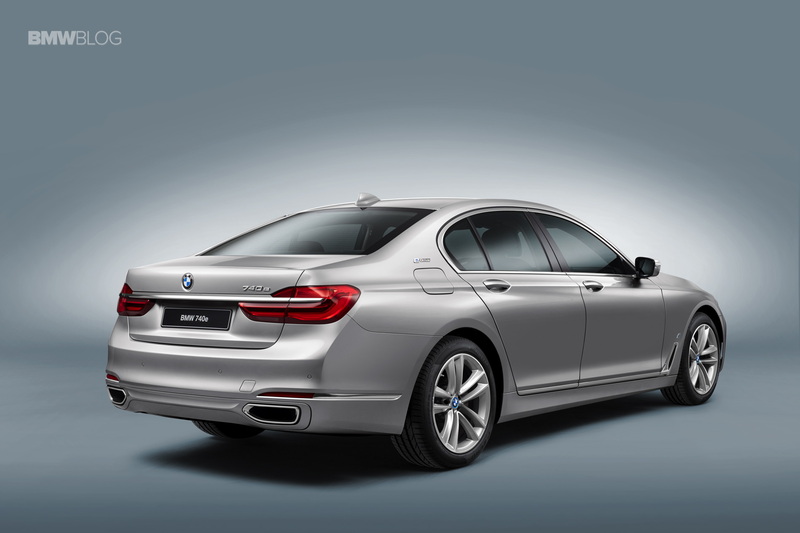 So BMW will going out of its way to brand its iPerformance line of cars, much like it does with the M Performance cars. There are as many M badges on an M235i as there are an M3, so expect the iPerformance badges to adorn all plug-in hybrids. The upcoming BMW 740e iPerformance will offer a 2.0 liter turbocharged four-cylinder engine, paired with an electric motor to power either the rear or all four wheels. The total power output of the engine and motor combine will be 326 hp and it will be able to return up to a combined 2.1 liters per 100 kilometers (112 mpg US). CO2 emissions will be around 43 grams per kilometer, so it will be exempt from many taxes in Europe. But the BMW 740e iPerformance will just be the start. 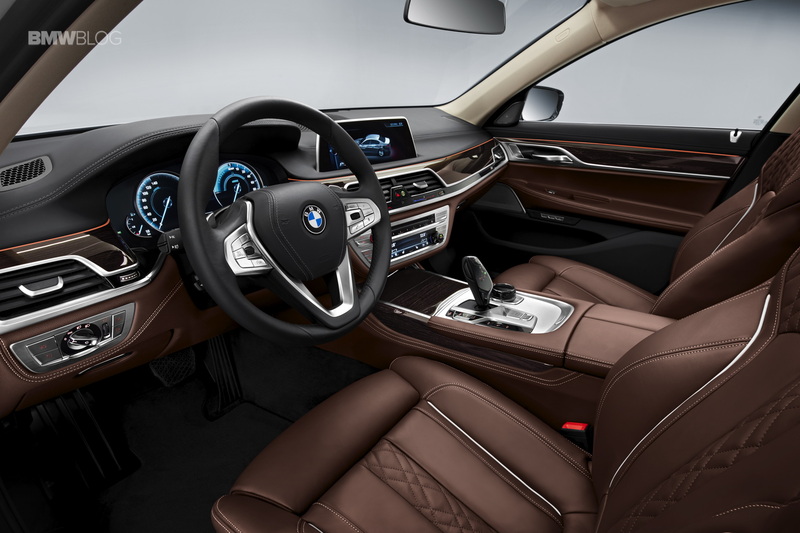 All plug-in hybrids will be branded with the iPerformance badge, which will represent the transfer of technology from the i Division to the BMW Core brand, much the same way the M Performance badge shows the transfer of tech from BMW M to BMW’s Core brand. So just like how the BMW M235i, X4 M40i and M760Li aren’t genuine M cars but BMW cars injected with M DNA, BMW’s iPerformance cars aren’t genuine i Division cars but BMW cars injected with i Division DNA.